Don't melt down! 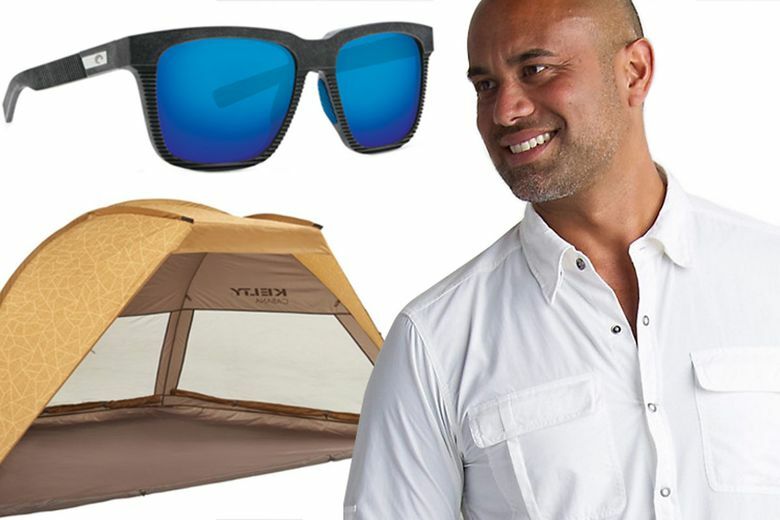 These five finds help you take the shade with you. It’s. So. Hot. And since Seattle is, according to this newspaper’s research, the least air-conditioned metro area in the U.S., we thought we’d offer some ways to keep the sun off you — before we all completely melt down. Here are five ways to give yourself a little protection as this hot, sunny summer continues. 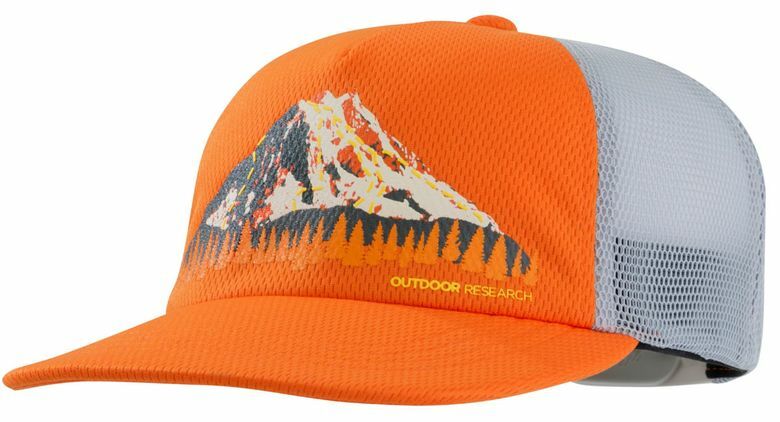 Outdoor Research Trail Run Performance Trucker ($32 at outdoorresearch.com). The local company’s new lightweight hat was made to be breathable and wicking for trail runs, but it will also soak up the sweat from just standing still. 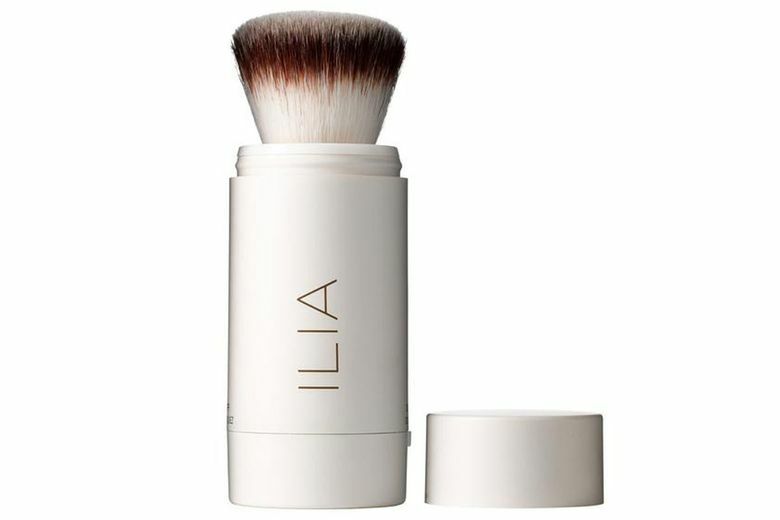 Ilia Radiant Translucent Powder SPF 20 ($34 at Follain, U District). Look more glowy than sweaty with this organic powder out of Vancouver that also offers sun protection, hydration from aloe vera and skin soothing via rosemary leaf. ExOfficio Bugsaway Halo Long Sleeve ($105 at exofficio.com). 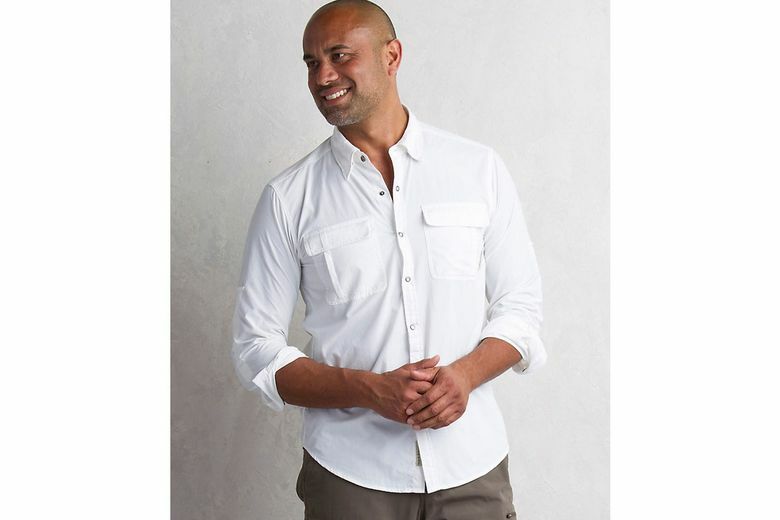 For camping or the office, this locally designed shirt blocks the sun with UPF 50 protection and a white color that reflects, rather than absorbs, light. There are also back armhole vents, and the fabric is treated to repel bugs. Costa x Bureo Untangled Collection Sunglasses ($199–$219 at costadelmar.com). Protect your peepers with this cool new line of shades that feature four styles of frames, all of which are made from 100 percent recycled fishing nets. Various lens colors are available for each style. 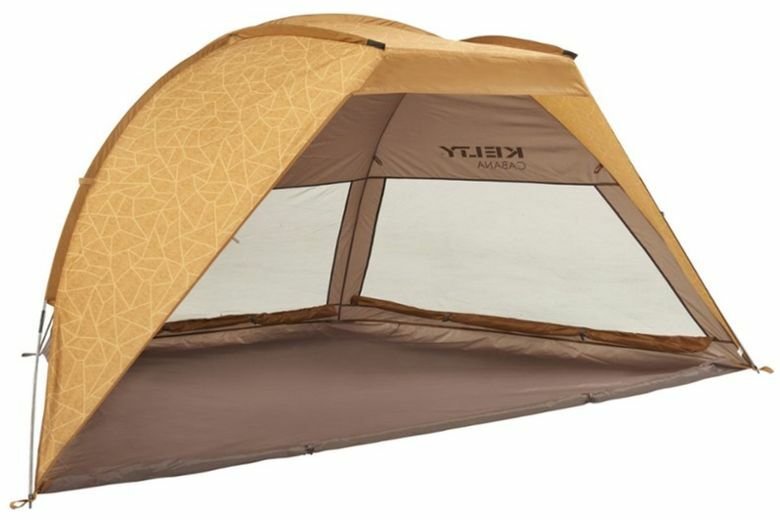 Kelty Cabana Shelter ($100 at REI). Create a shaded beach cabana wherever you go — the beach, the park, the treeless backyard — with this easy-to-set-up shelter with large-weave mesh sides for better airflow.